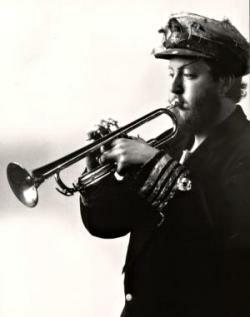 John plays almost as many different trumpets as he does recorders, and once again he employs them in a variety of styles, including classical, early, and jazz. 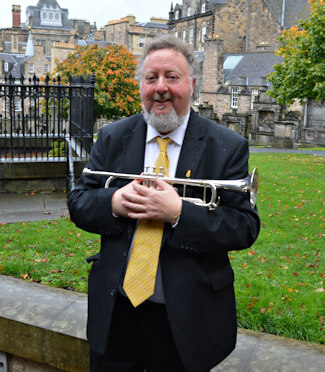 He's equally comfortable on Cornet, and in addition he's always liable to throw in a quick posthorn solo! 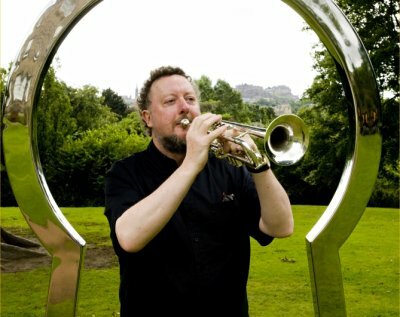 Since 2013 he's devoted much of his time to co-founding and developing Brass Tracks - a brass quintet who play anything from Renaissance to Swing.